Francisco Gonzalez has been making adventure games using Adventure Game Studio since 2001. After releasing the final case in the 8-part Ben Jordan series in 2012, he decided to take the plunge and begin making games professionally. His first game, A Golden Wake, was published in 2014 by Wadjet Eye Games. He made his second game, Shardlight, while working in-house at Wadjet Eye as as a full-time developer. In 2018, he released Lamplight City, published by Application Systems Heidelberg. 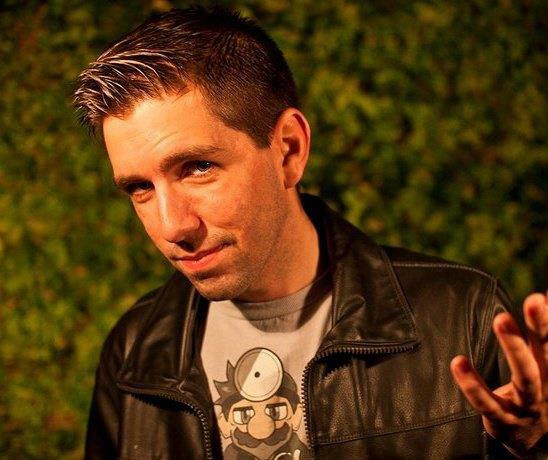 Francisco grew up playing classic adventure games from studios such as Sierra, LucasArts, and Revolution. Among his favorites are Gabriel Knight: Sins of the Fathers, The Curse of Monkey Island, Quest for Glory IV, Day of the Tentacle, and Conquests of the Longbow.